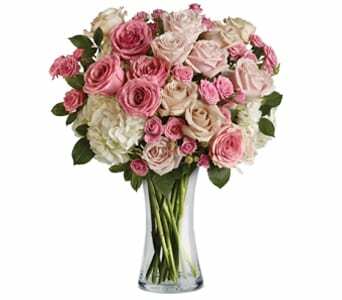 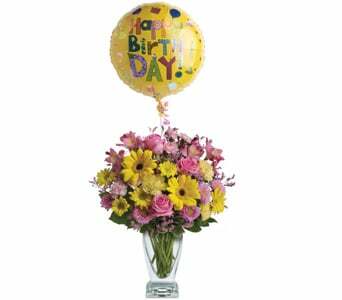 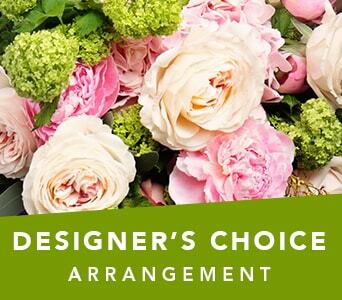 Whatever the occasion or feelings you wish to express, you truly cannot go wrong with the gift or flower bouquets and arrangements. 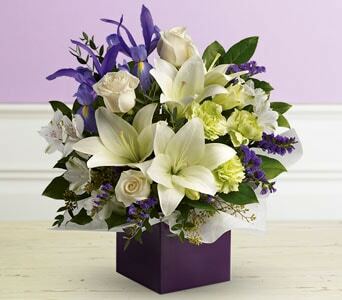 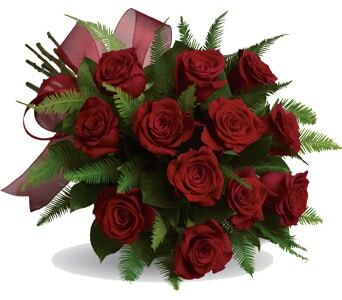 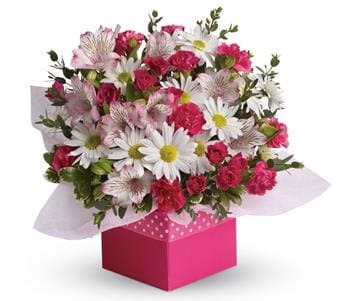 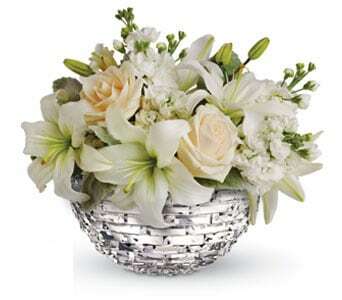 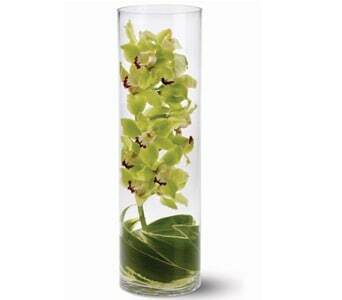 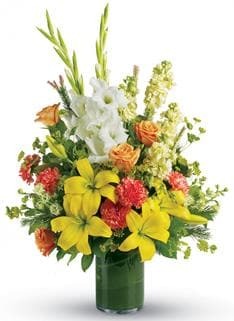 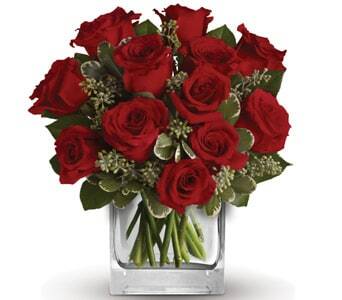 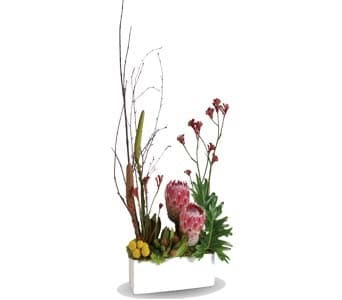 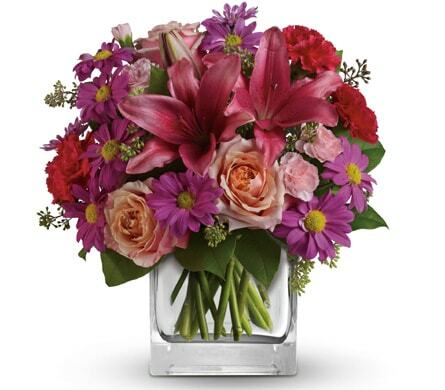 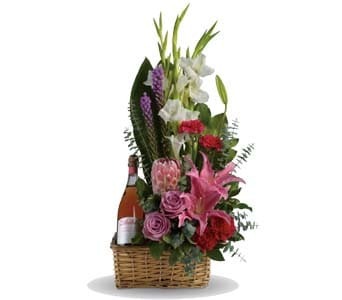 Floral gifts bring happiness to those lucky enough to receive them, and are the perfect present idea for many events including birthdays, anniversaries, the arrival of a new baby, as well as more compassionate occasions like funerals. 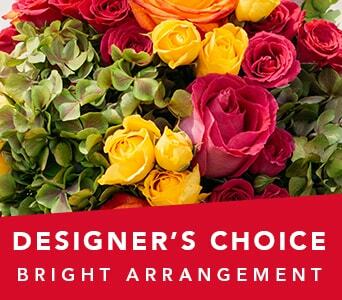 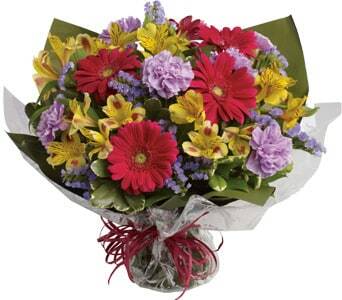 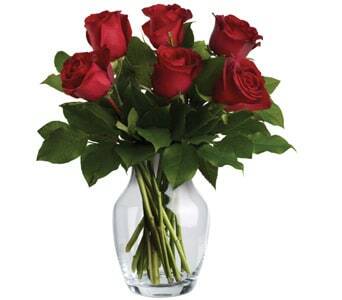 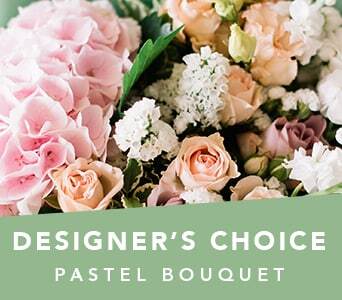 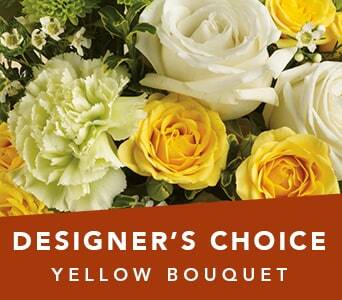 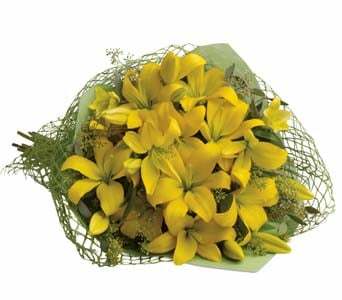 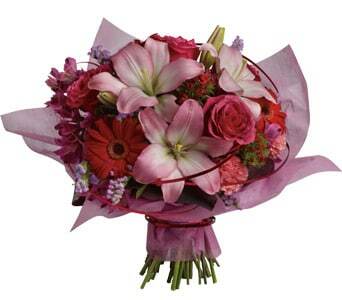 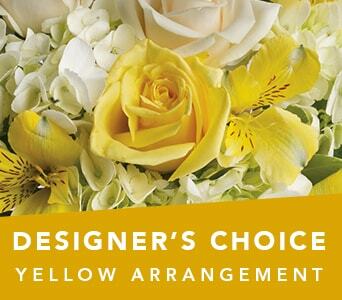 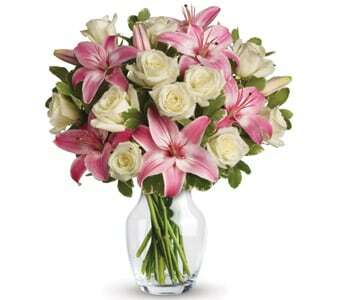 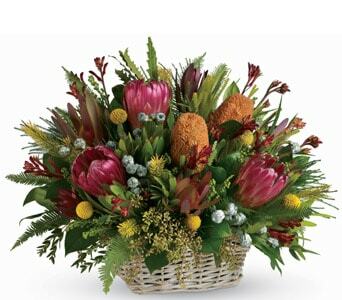 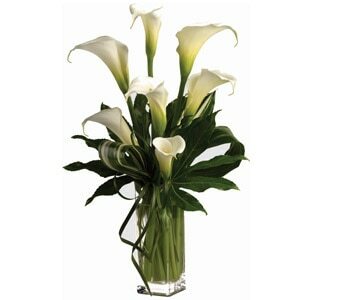 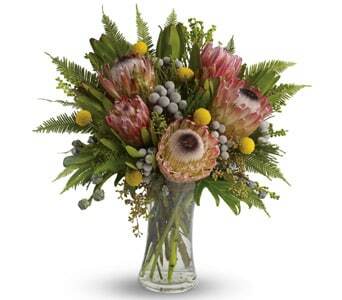 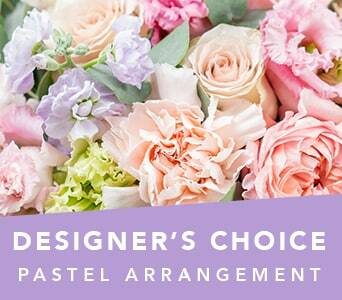 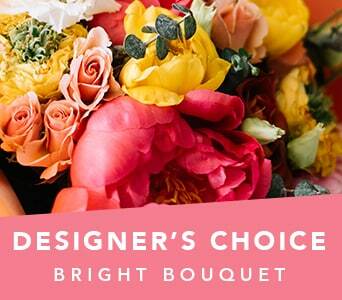 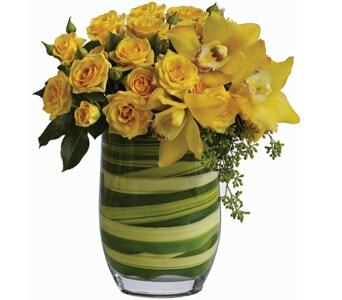 Browse our entire range of fresh and vibrant flowers below and find the gift you�ve been looking for. 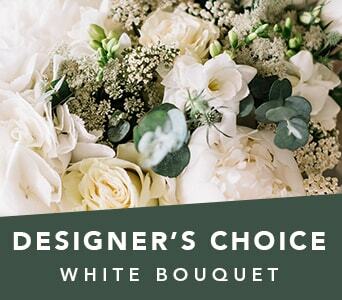 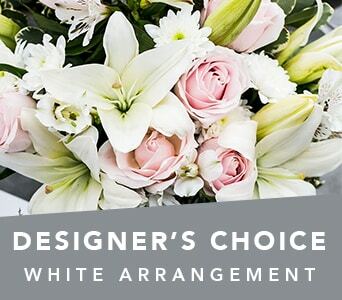 Each of our designs are put together personally by hand, by one of our talented local florists who are located across the country to ensure prompt and fresh delivery. 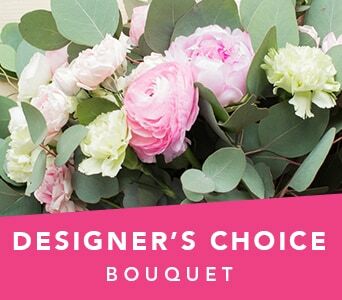 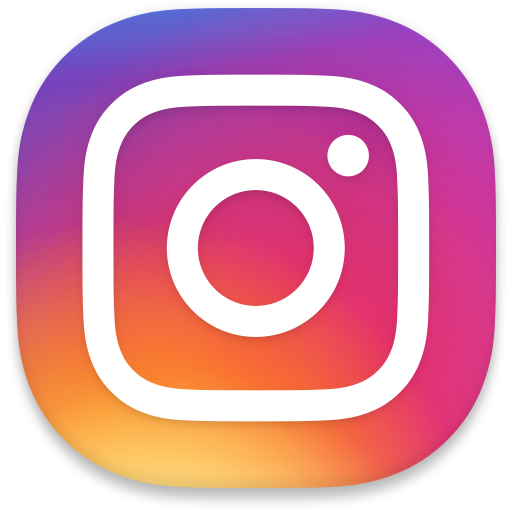 Our network of florists includes more than 1200 florists across Australia and more than 20,000 affiliated around the globe. 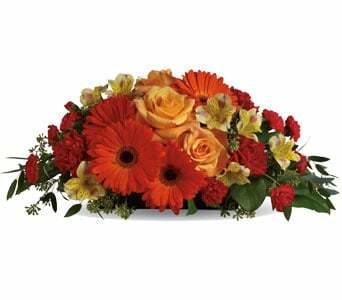 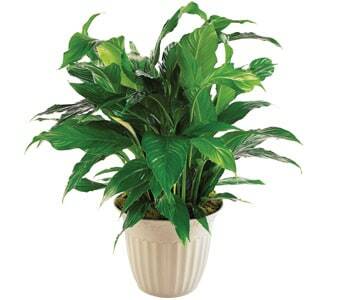 We can deliver to most locations including to the home, work place, nursing home, hospital or funeral home in more than 100 countries. 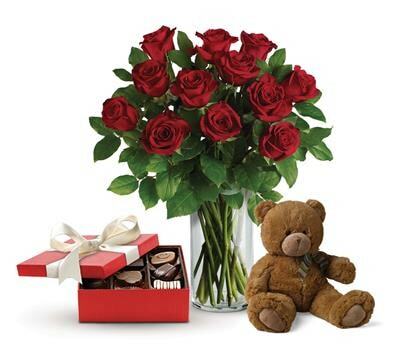 And if you need a gift in a hurry, we can organise delivery the same day you order if you place your order by 2pm in the recipient�s local time zone during Monday to Friday and by 10am on Saturdays. 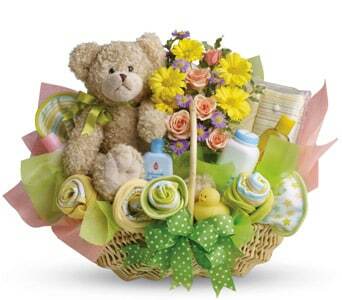 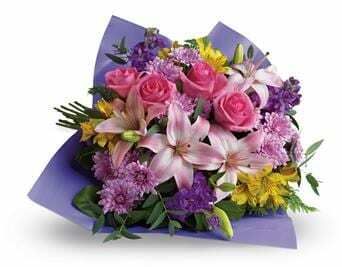 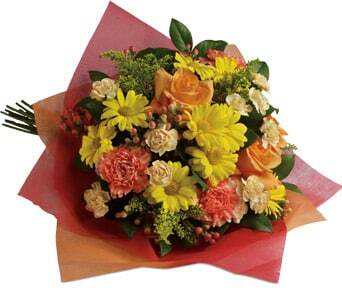 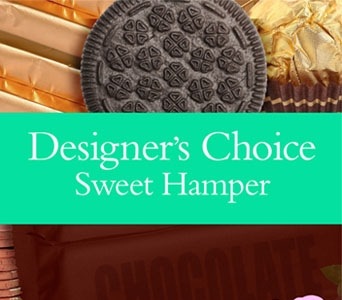 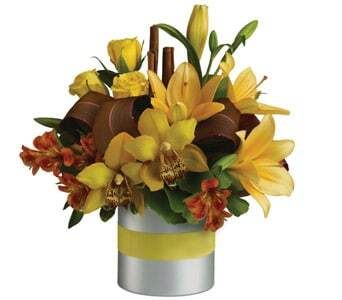 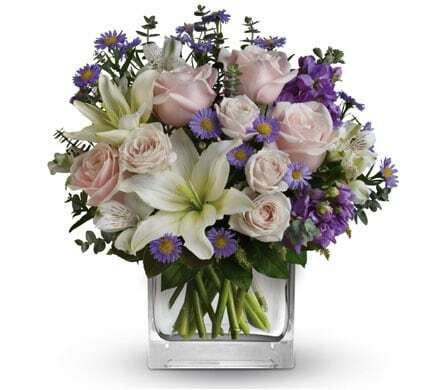 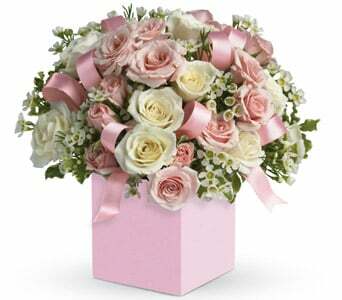 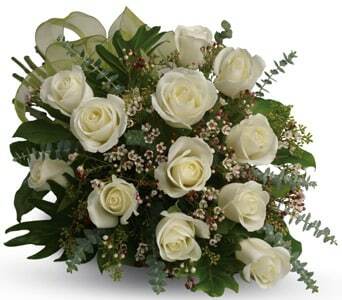 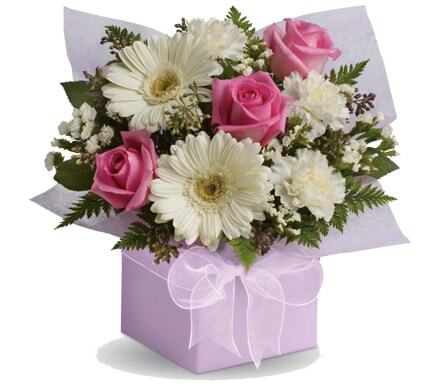 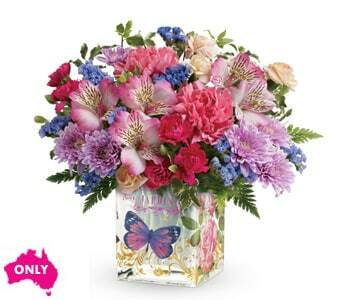 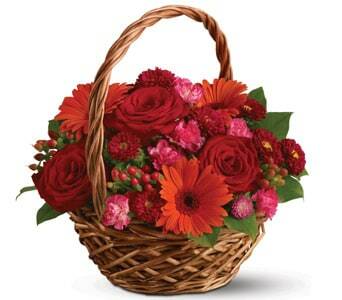 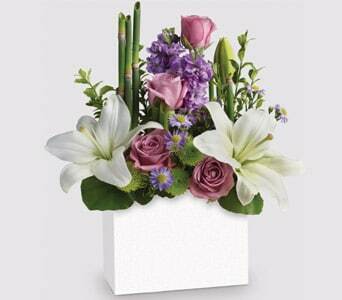 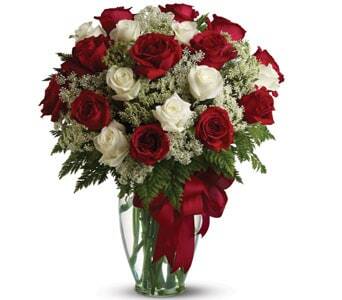 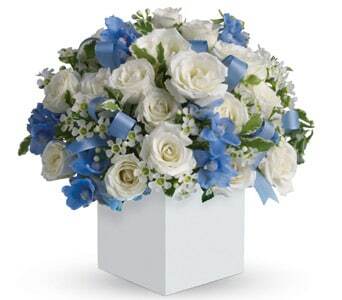 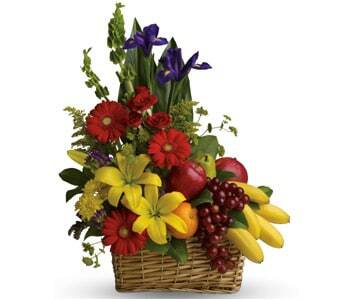 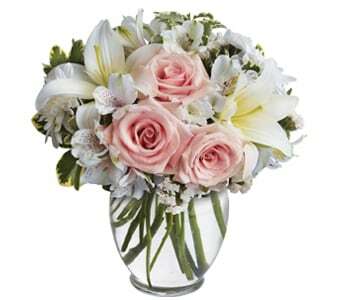 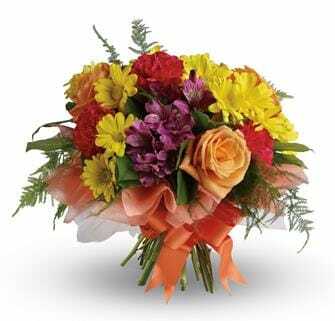 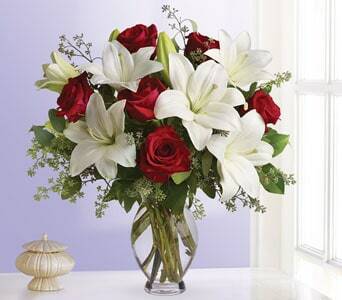 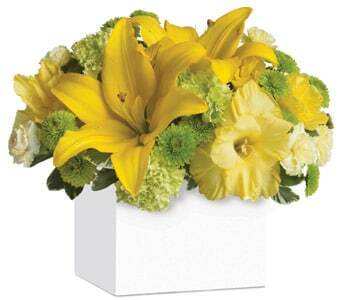 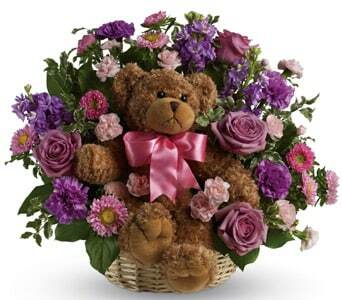 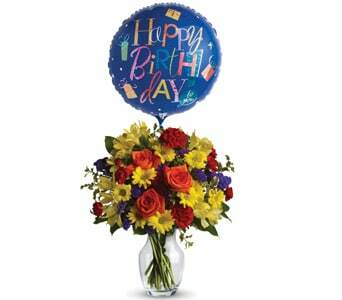 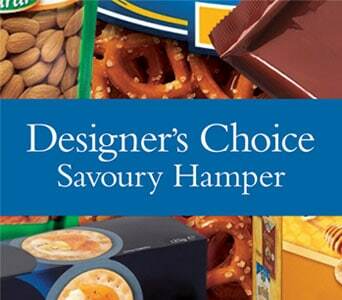 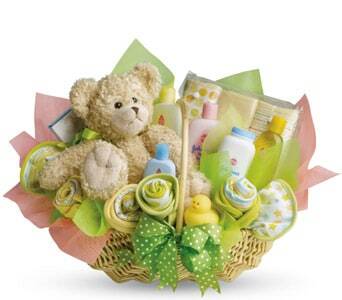 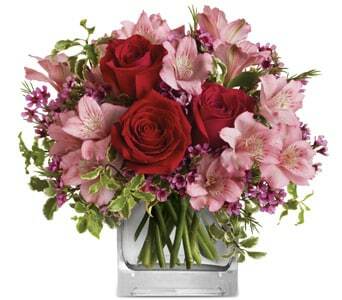 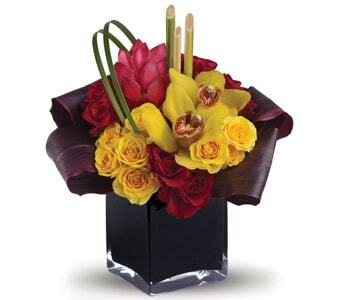 With our range of designs and floral or gift basket options, we have a gift that suits any occasion. 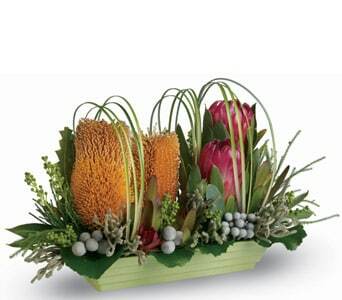 Whatever gift you choose you can be assured it will put a smile on your recipients face, or light up a room for a special event.